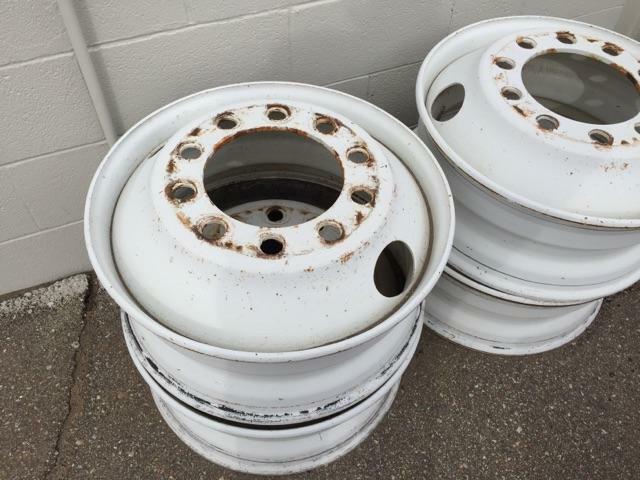 I have 12 fairly new take off stud pilot wheels for sale. $40.00 each or $450 for all 12. Text or call me at 620-786-1581.